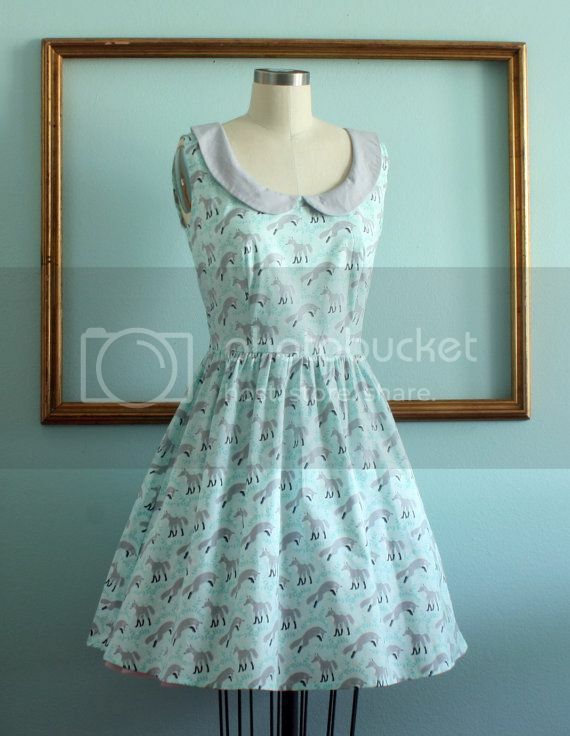 The grey fox print on this dress is adorable! 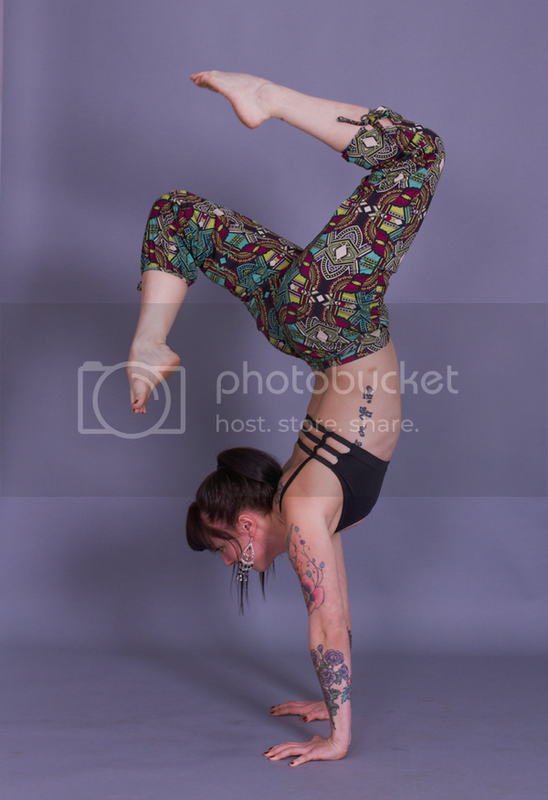 These pants seem super comfortable for yoga, or lounging! + How about these cool/bizarre photos from history? + Did you know there's a whole science behind dog poo? + I've always thought about sketching my outfits for a trip, but never have. + What a cheeky little sign! + 100 years of beauty in North and South Korea, and America too! + Puns are my kind of humor!